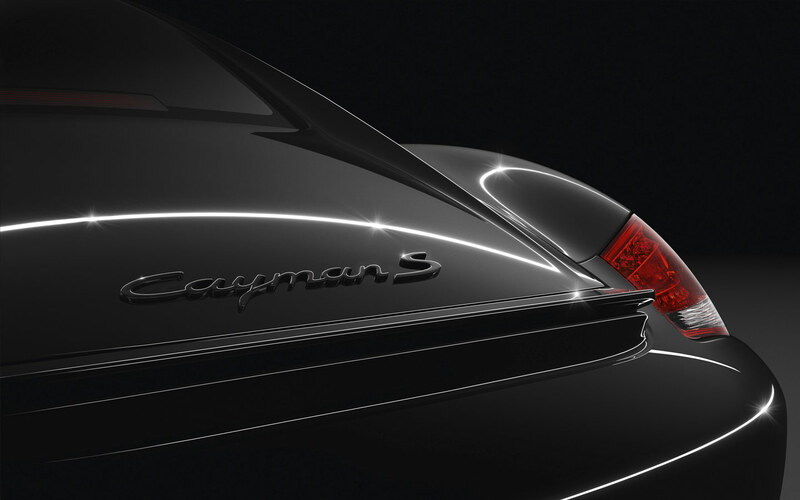 ATLANTA - Following on the heels of the recently announced 911 and Boxster S Black Editions, Porsche introduces a new, sporty and limited edition Cayman S arriving late this summer. 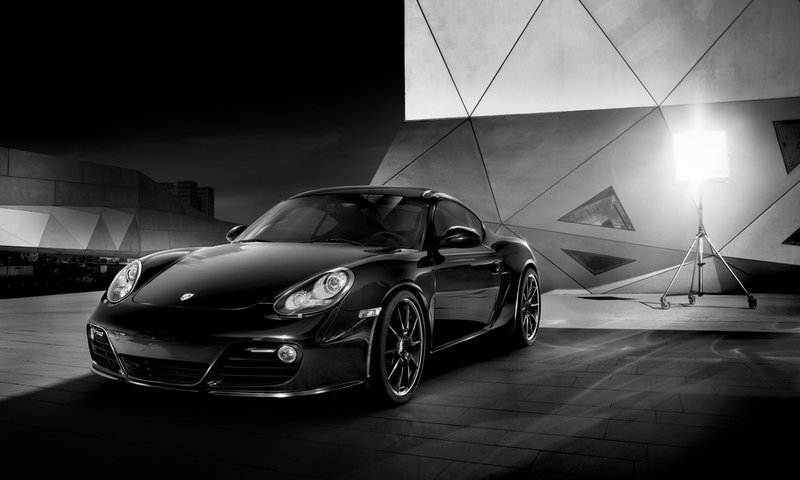 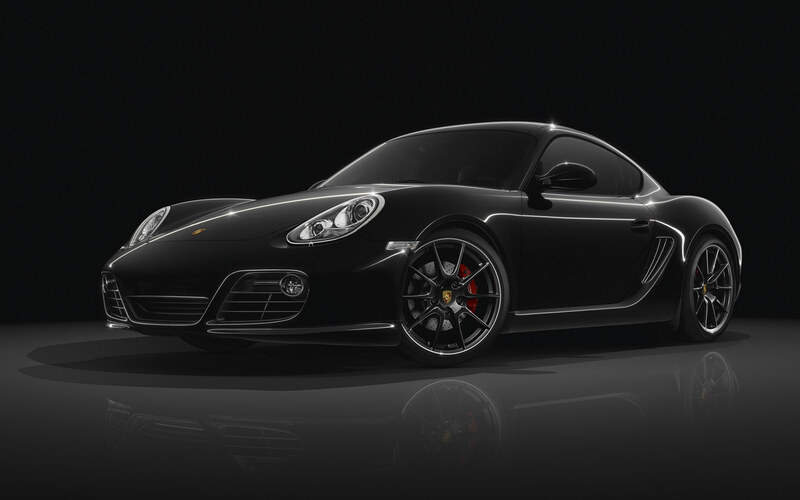 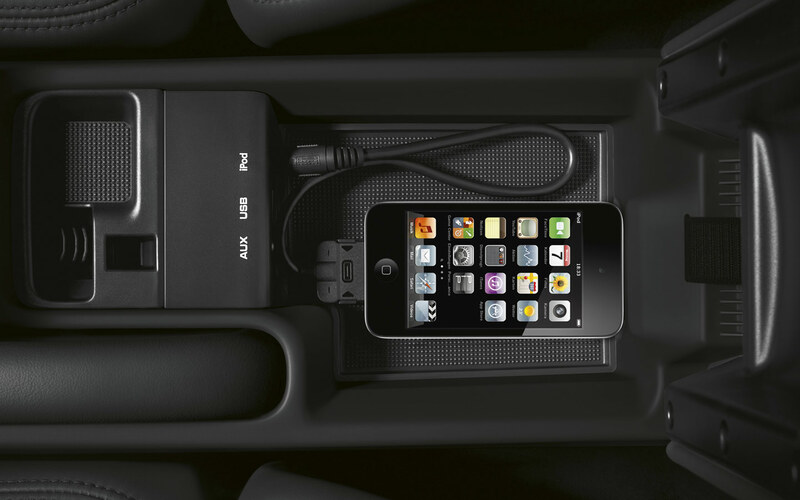 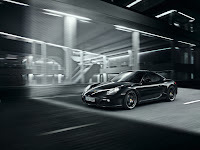 The 2012 Cayman S Black Edition features a 10-horsepower boost and a long list of standard equipment at an attractive price. 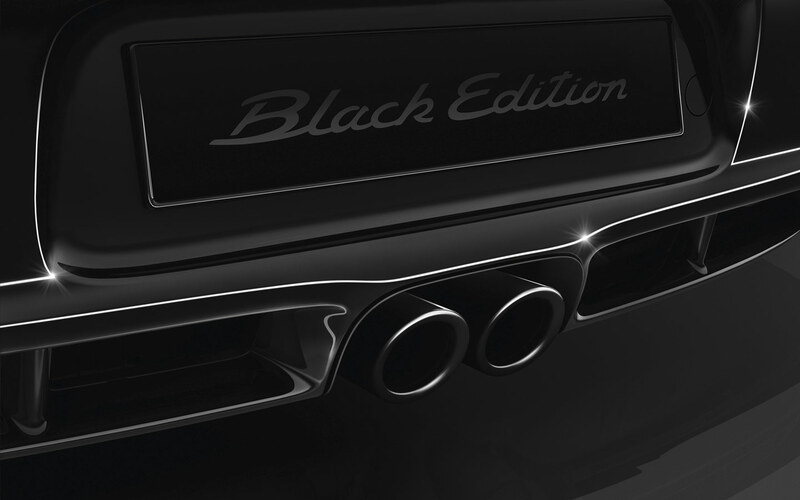 Like the other Black Editions, the Cayman S Black Edition combines Porsche's popular option packages to deliver additional value to customers. 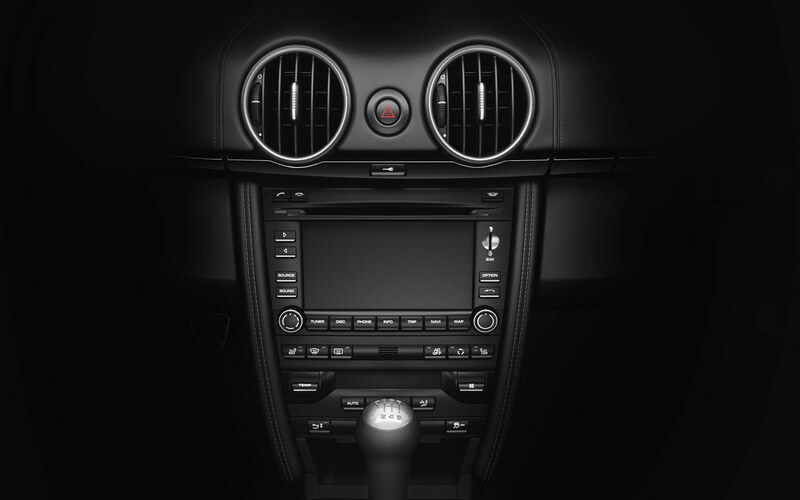 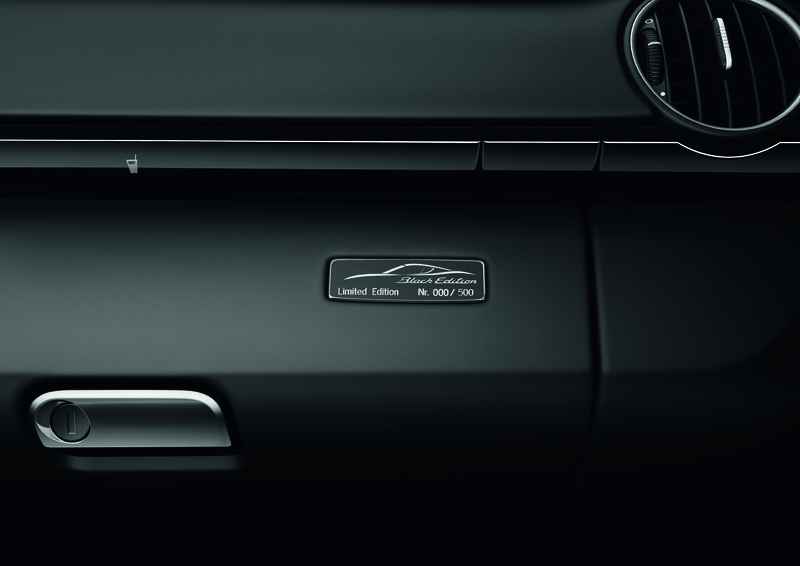 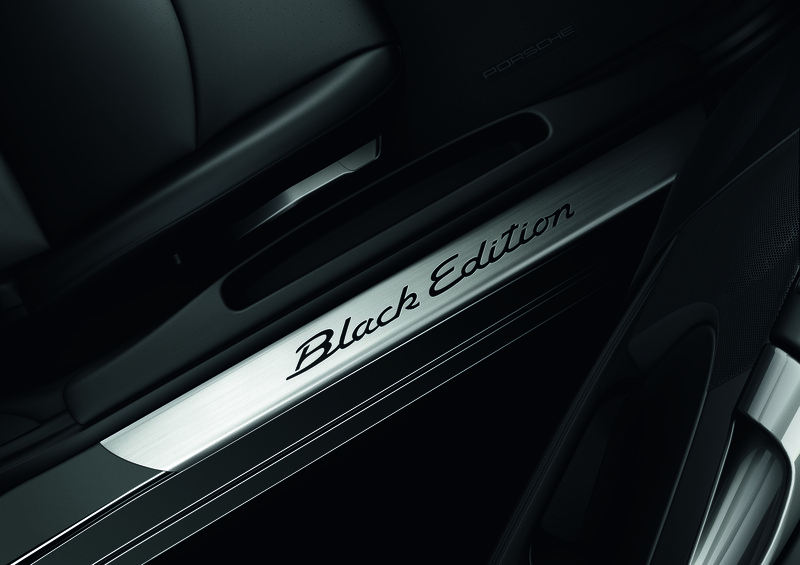 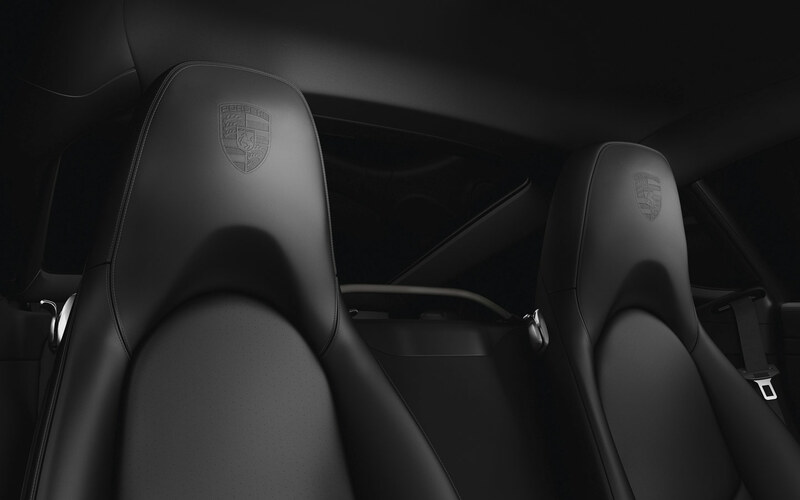 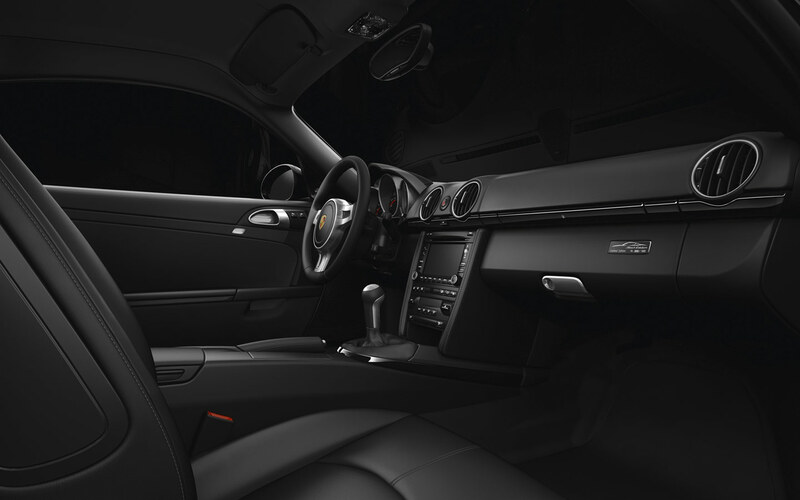 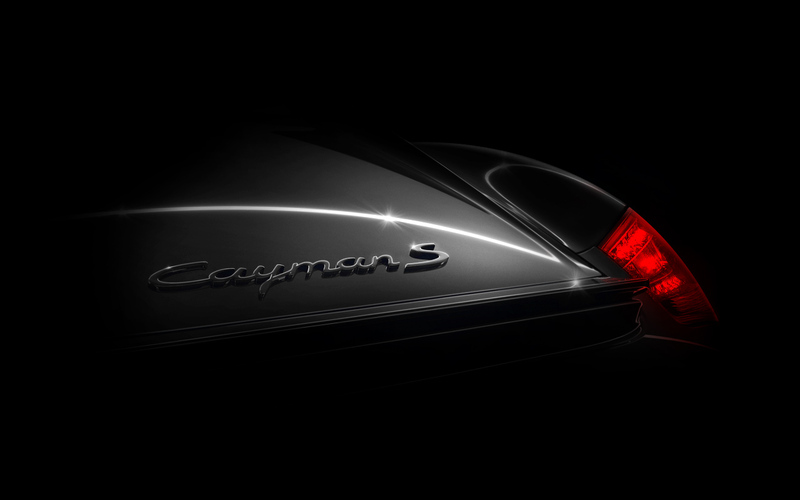 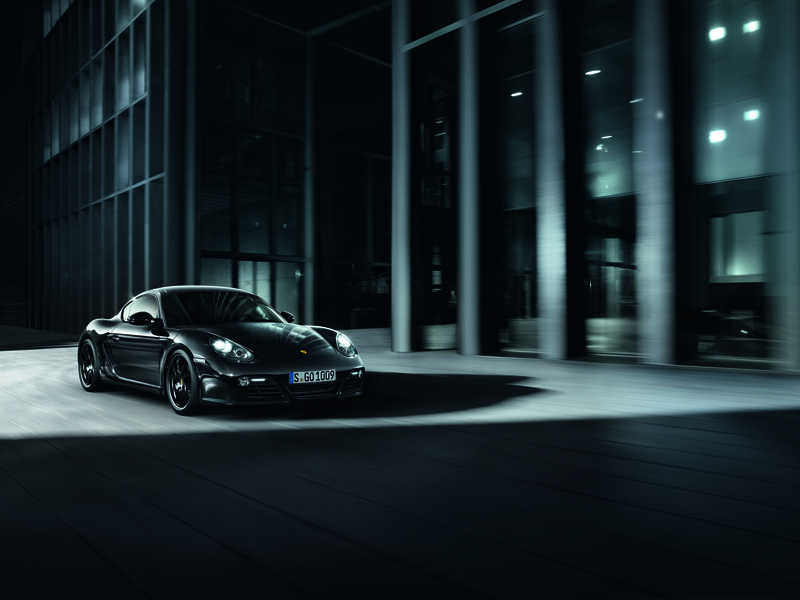 The black-painted exterior and interior touches are part of the Design package available on other Cayman models. 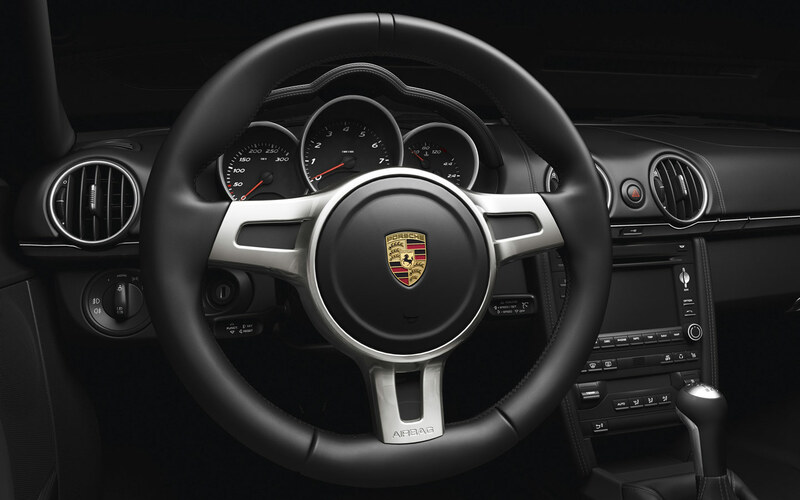 The Convenience package, also standard, includes Bi-Xenon headlights with dynamic cornering function, auto-dimming interior and exterior mirrors, rain sensor and automatic climate control. 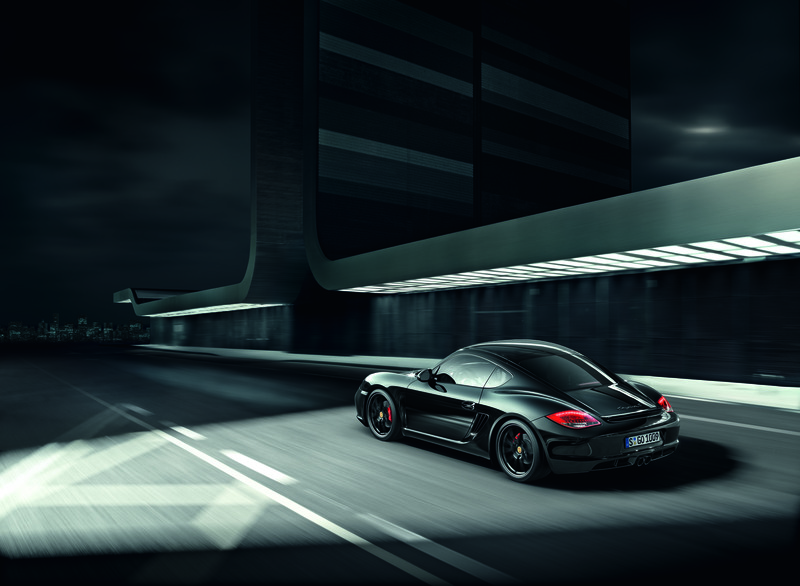 The Black Edition's chassis builds on the foundation of the Cayman S, which already features exceptional balance and handling. 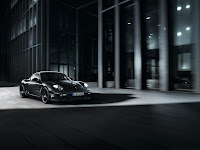 The lightest 19-inch wheels in the Porsche lineup are fitted 235/35 ZR 19 tires up front and 265/35 ZR 19 in the rear, providing a visually dynamic upgrade from the standard 18-inch wheels on the regular Cayman S.
A 3.4-liter six-cylinder engine with direct fuel injection, mounted in front of the rear axle, produces 330 horsepower – 10 more than in the Cayman S – while also delivering excellent fuel economy, particularly when coupled with the optional PDK transmission. 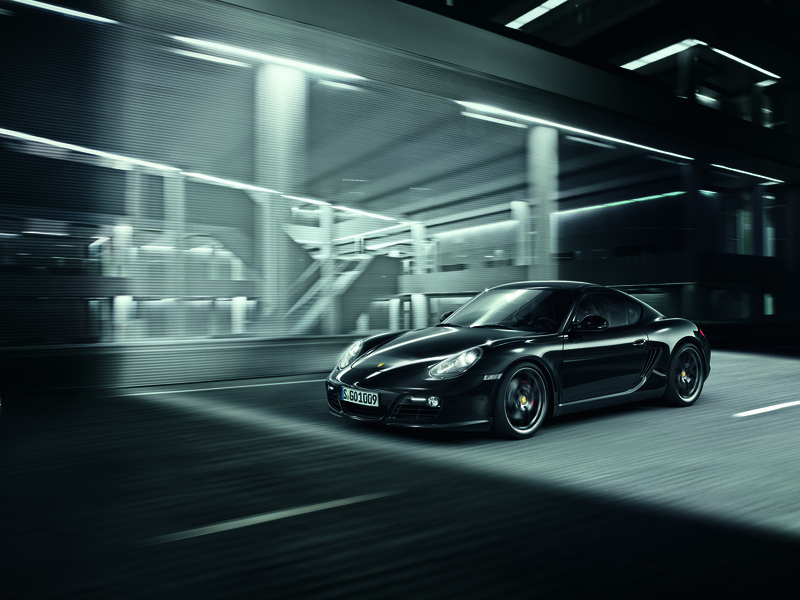 With PDK, the Cayman S Black Edition will accelerate from 0 to 60 mph in as little as 4.6 seconds with the optional Sport Chrono Package and reaches a top track speed of 172 mph while achieving EPA estimated fuel economy of 20 city and 29 highway (19/26 when equipped with six-speed manual and top track speed of 173 mph), the same as the Cayman S. In addition to reducing the 0--60 acceleration times by two-tenths, the optional Sport Chrono Package with PDK provides a launch control function and more aggressive Sport and Sport Plus shift strategies. 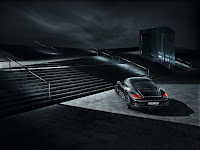 Everything is really open and extremely clear explanation of troubles. 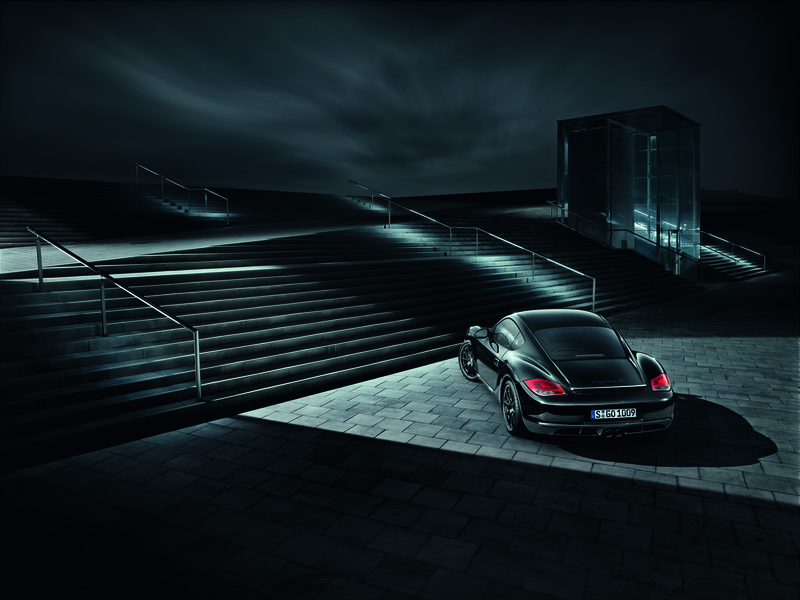 was truly data. 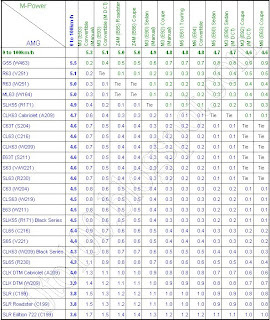 Your internet site is extremely useful. 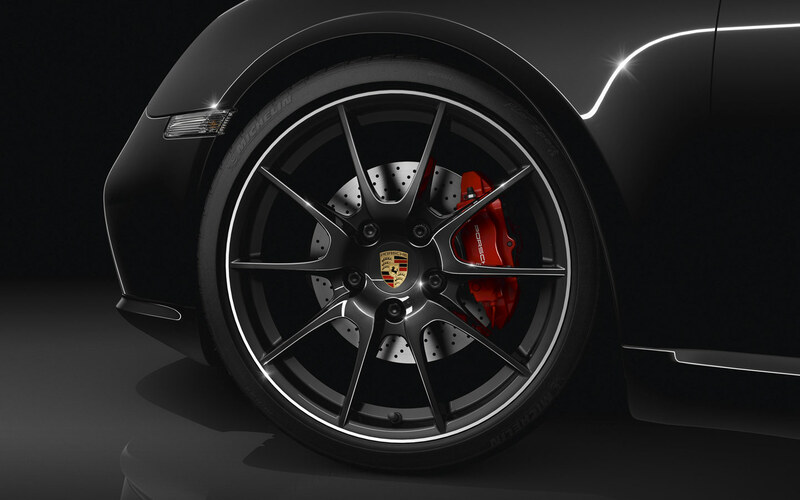 Many thanks for sharing.